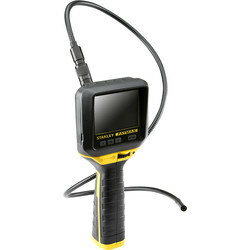 Discover a range of detector devices to locate hidden ceiling joists, power cables, damp, and gas or water pipes at Toolstation. 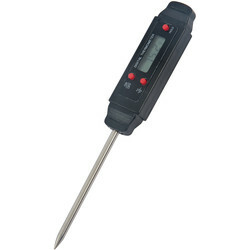 We stock digital thermometers, stud finders, moisture meters and more from brands you can trust, including Draper and Zircon. 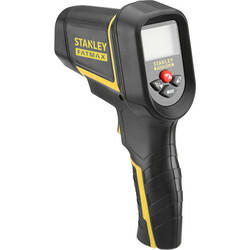 Measure temperature ranges from -50Â°C up to 550Â°C in both Celsius and Fahrenheit with our compact and portable digital thermometers, such as the digital probe thermometer or Draper infrared thermometer to diagnose heating and cooling problems without contact. 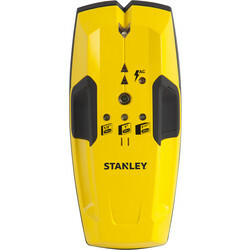 Use stud, cable, and joist detectors to locate hidden joists, power cables and pipes up to 38mm deep - such as the Draper 3 in 1 detector or Zircon E50 stud sensor and detector. 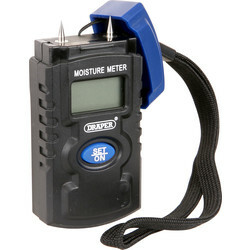 Measure moisture within surfaces including wood, plaster, and concrete mortar with a moisture meter. 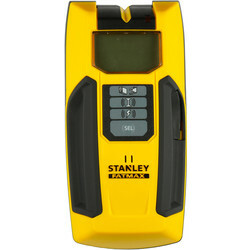 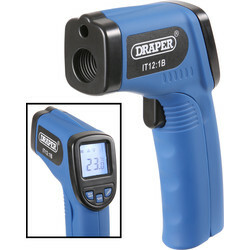 The Draper mini moisture meter has an LCD display and ambient temperature measurement. 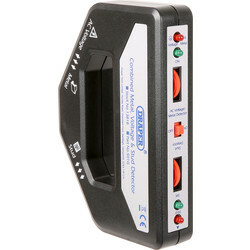 Other useful measurement tools include our voltage testers such as the Draper non-contact voltage tester, suitable for identifying live wires, broken wires and fault finding. 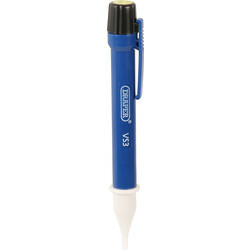 Spend over £10 online to receive free delivery or click and collect from your closest branch.